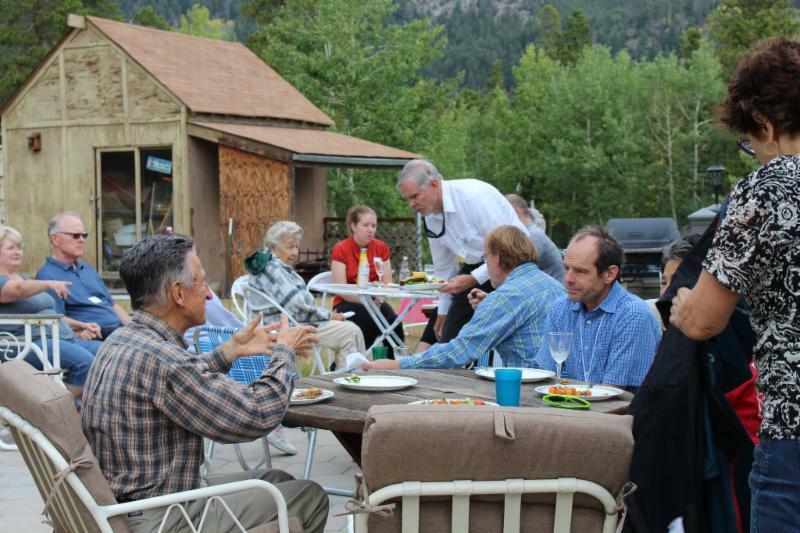 Get to know the members of Ralston Creek Cohousing! ﻿ Join members of Ralston Creek Cohousing to discuss forming a net zero community in partnership with Geos Neighborhood in Arvada. Food will be provided by existing members of the community. We'll meet at Jannette's home to discuss timeline, costs, and the benefits of community living. We have a vision to build a 3 story condominium with underground parking, using locally sourced natural building products, and powered solely by solar energy. Members will share meals 2 or 3 times a week in a large common area. Each member will own their unit complete with kitchen, bath, and living quarters.